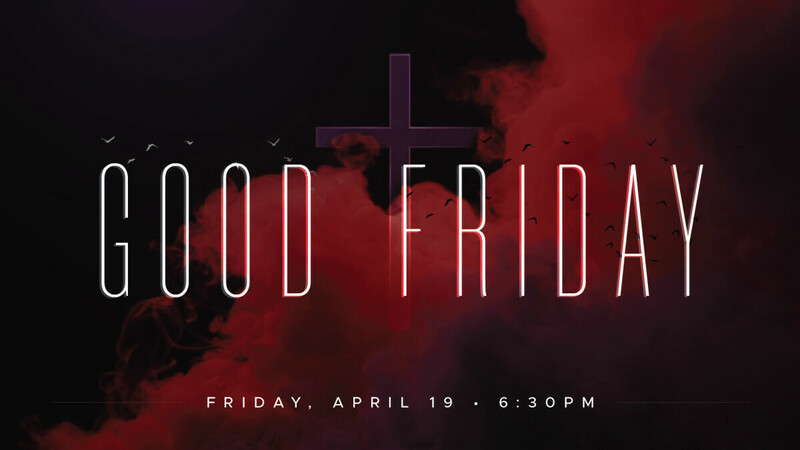 Join us Friday, April 19 at 6:30 pm for a Good Friday worship service at both campuses. This will be an evening of worship, communion, and reflection on the life and death of Jesus. Childcare will be provided for ages 7 years (1st Grade) and younger. Registration is required!